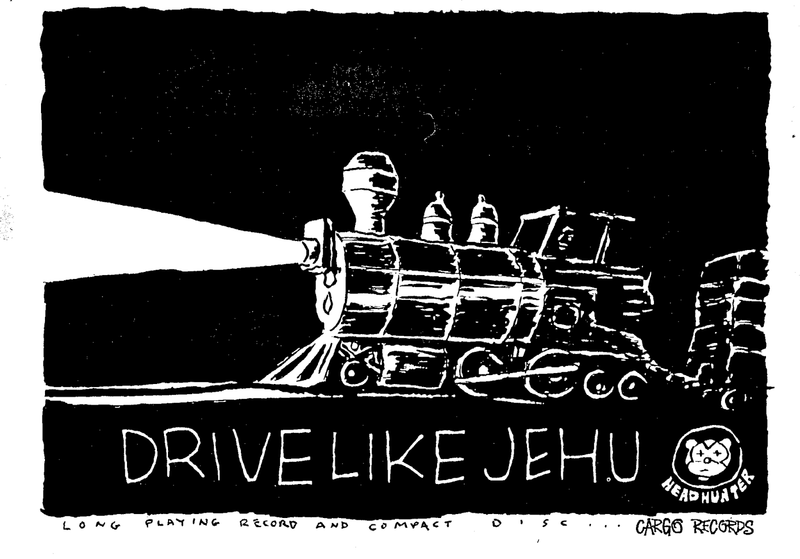 san diego: dialed in: SOLD OUT: DRIVE LIKE JEHU is coming to The Casbah! SOLD OUT: DRIVE LIKE JEHU is coming to The Casbah! Drive Like Jehu has confirmed a show at the Casbah and tickets go went on sale today at NOON. Like, NOW. GET TICKETS HERE! SOLD OUT!